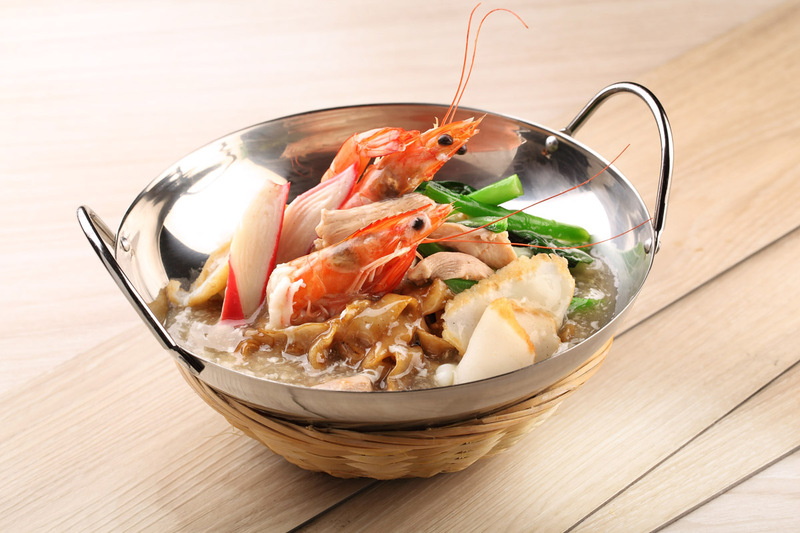 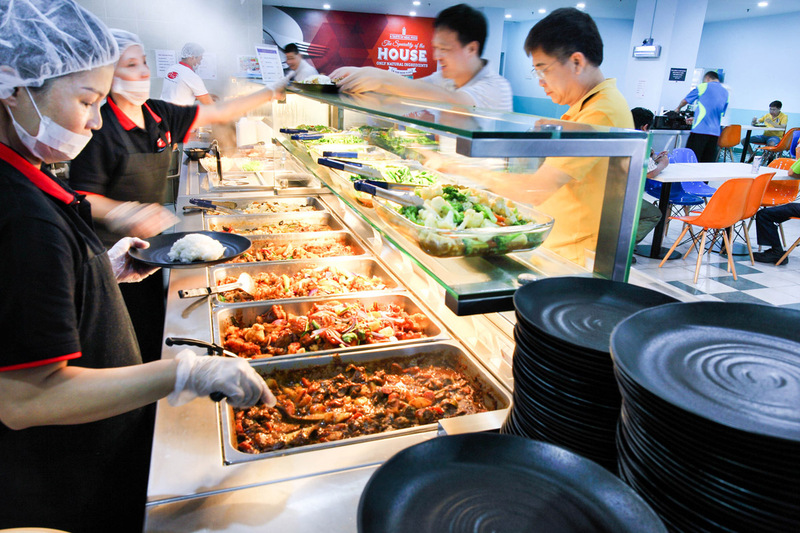 Since 2001, we operate and manage staff cafeterias at the premises of our corporate customers from various industries in Singapore, serving an average of 40,000 patrons daily for their breakfast, lunch, dinner and supper. 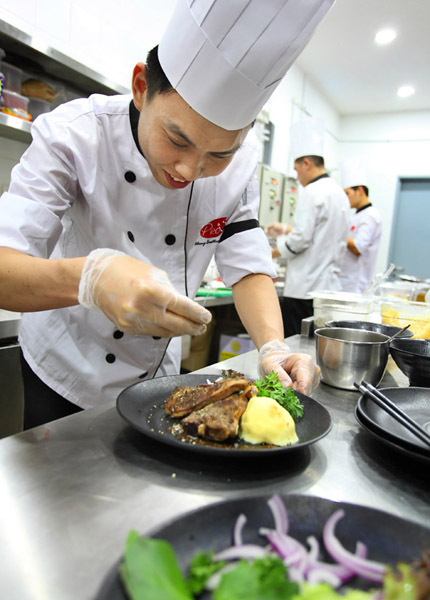 Our services comprise the whole supply chain of food and beverage procurement, menu planning and preparation, as well as the operation and maintenance of food service and facilities at our customers’ premises. 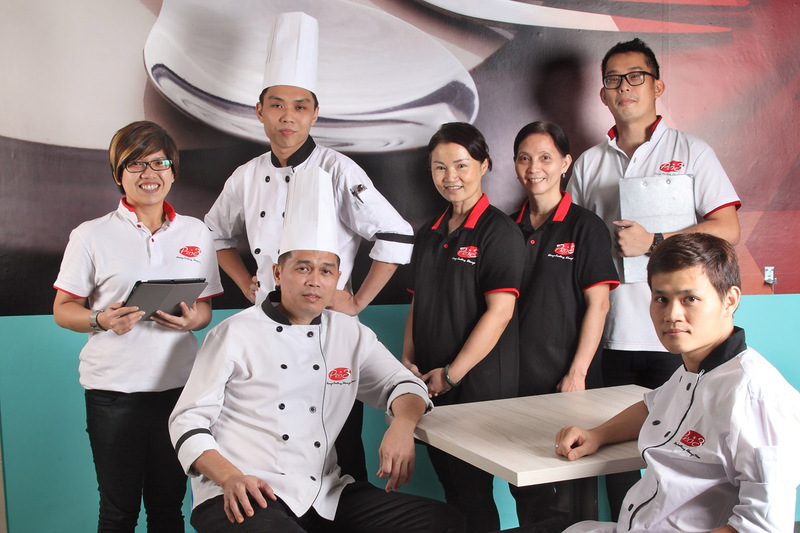 Other integrated services include provision of on-site meals to our customers’ employees, consultancy in terms of kitchen layout and design, assistance in licensing matters and general maintenance of cleanliness of dining premises.